Sick and tired of being single and consistently dating the wrong guys? 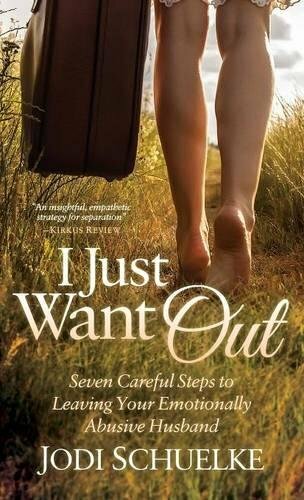 Jodi Schuelke, relationship expert and coach and the international best-selling author of I Just Want Out and Relationship Detox, lays out the 7 steps of her FOREVER Framework™ process so you can transform your dating strategy and find your Mr. Right – the one you truly deserve! Find and keep your forever love. I found my forever love, and I’ve helped countless others do the same. If you’re ready to finally find your Mr. Right and live happily ever after in real-life, get this book and get on your way to making your dreams come true! What if you could experience a unique transformation that would help you find your Mr. Right? And what if you had the perfect dating guidebook to help you live a real-life happily-ever-after? 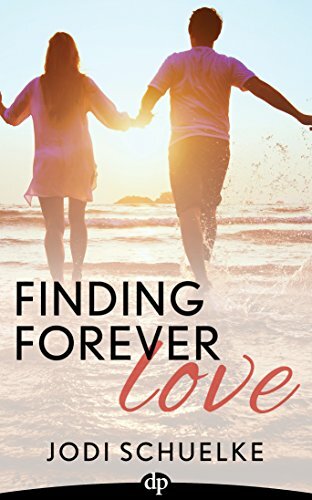 Finding Forever Love is the missing link for women who’ve been endlessly searching for their dream relationship partner. Get even more of the support you need to for a successful journey. 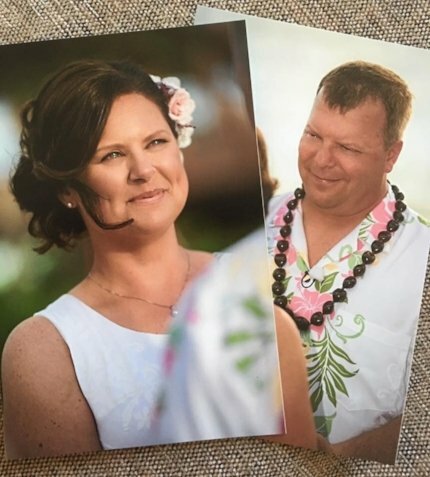 From break-up's and divorce, healing and moving on, dating after divorce, to finding the relationship of your dreams ... Jodi's got your back and can help you have the life you've always dreamt about! Learn the 7 Steps of the FORWARD Framework™ process to prepare for your ideal relationship from international best-selling author and relationship coach, Jodi Schuelke. 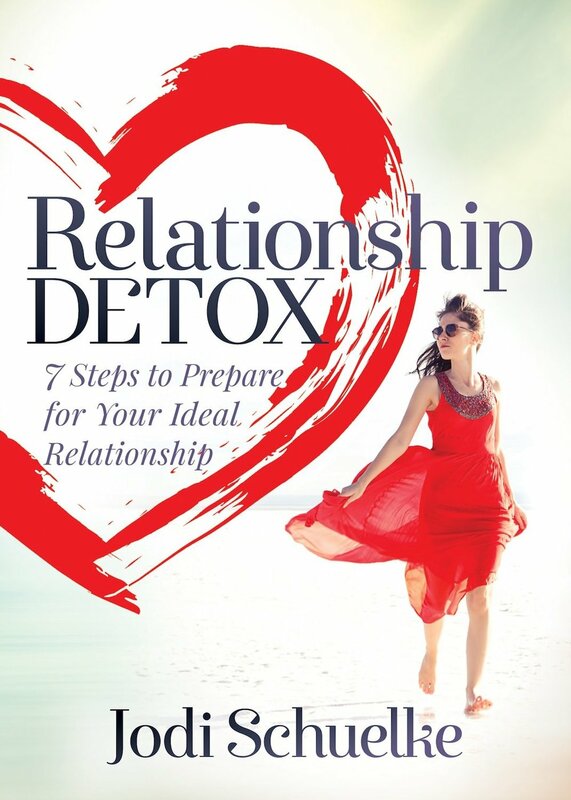 Ready for the Relationship Detox Training Video? Break the grip from past relationship patterns. Reclaim your personal power. Learn the 7 steps of the FREEDOM Framework™ process so you can smartly, safely, and swiftly leave an unhealthy or abusive marriage and finally have the life you've always dreamed about. Ready to get started on your Journey to Freedom? I’m a Certified Life & Relationship Coach, international best-selling author, adjunct professor and corporate trainer. I help women and men step away from relationships – and relationship patterns – that are no longer serving them so they can prepare for and finally find the relationship of their dreams. The one they truly deserve! An Individual Coaching Program based on Jodi's two most recent books. You're ready to move on and heal from your previous relationship or marriage, but you're worried about being on your own. You're looking to start dating & put yourself out there (for the first time or again). You've been dating and are SICK and tired of meeting the same losers, freaks, codependents, drama kings/queens, or messed up people and want to up-level your standards to vastly improve your dating game. You're ready to cleanse & detox from old relationship patterns that keep you stuck and unhappy. You're serious about finally finding the relationship of your dreams, the one you've always dreamed of and deserve, and getting married again! AWESOME! Let's Chat & See if I can help! Schedule your free, no obligation Relationship Clarity Consultation below. An in-depth virtual coaching program based on Jodi's debut book. Ready to step away from that unhealthy and toxic marriage, the one that's holding you back and keeping you from feeling happy, and preventing you from being your true self?